I was having a hard time just selecting one picture that described the luxury that is the One&Only Palmilla. So, I included a few photos! 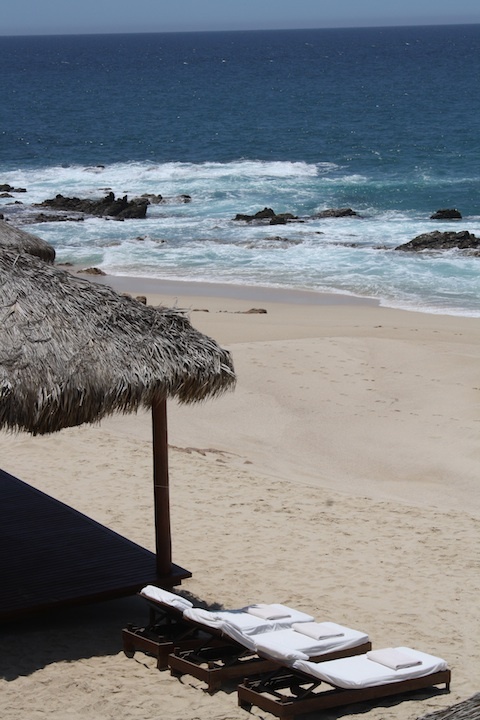 Cabo is known for their 5 star approach to luxury accommodations and the One&Only Palmilla is one of the hotels in Cabo that takes that to an even higher level. Founded in the 1950s when there was almost nothing in Cabo (not even an airport), the One&Only Palmilla has managed to grow a reputation as a Cabo landmark. But don’t expect anything to be old school here, except maybe the respect and attention you will receive from the staff which is rare these days. Everything about the Pamilla is attention to detail. The moment you arrive, you are greeted with the One&Only Palmilla salute (one hand over the chest) and some goodies like popsicles and you are guided to check in with an umbrella to protect you from the sun. Talk about Luxury! The One&Only Palmilla has many different suites and each contains fabulous amenities like private hot tubs on your balcony. A butler will unpack your clothes and hang them up (by color of course!). Fresh fruit is delivered to your room daily and you’ll receive a welcome tequila beverage. If you stay in their signature Villa Cortez, the luxury will suddenly jump to a level you didn’t even know existed. 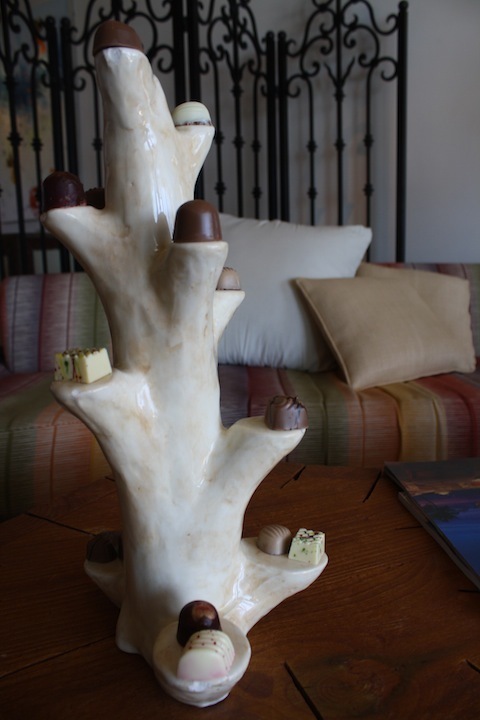 24 hour butler service and cooking staff are just some of the extra goodies included your stay. 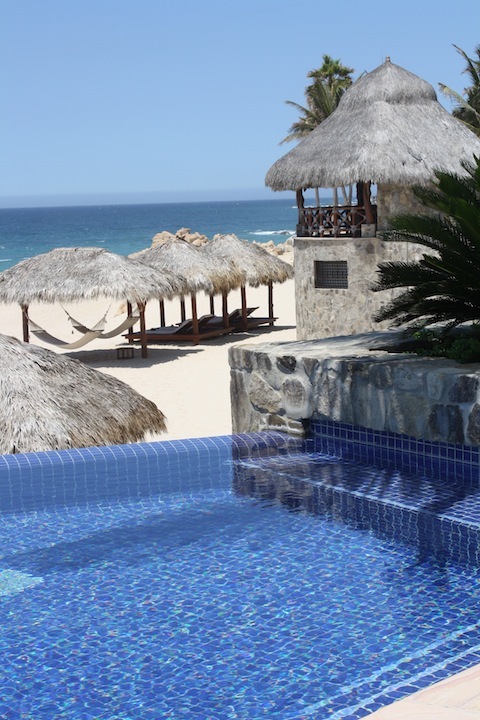 A private pool at the One&Only Palmilla – Cabo luxury at its finest. 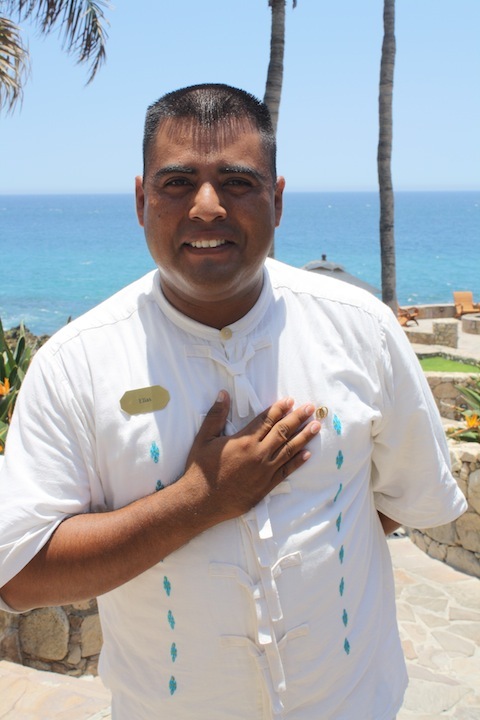 A One&Only Palmilla employee gives the signature salute. 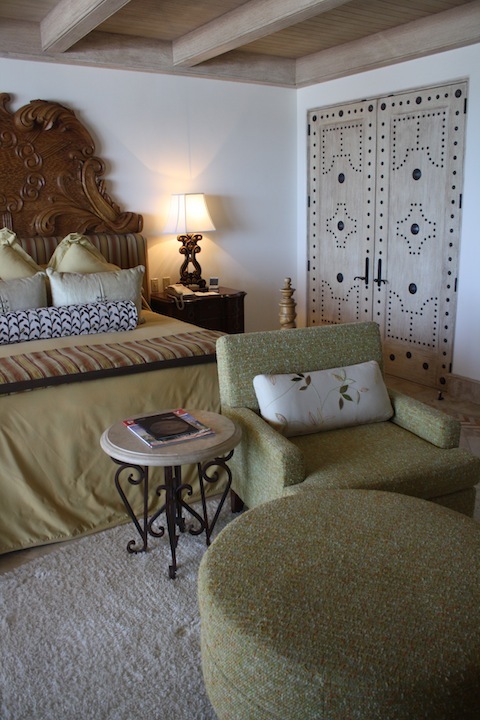 Have you stayed at the One&Only Palmilla? What was your favorite part?